Co-Editor with Barry Faulk, Florida State University. 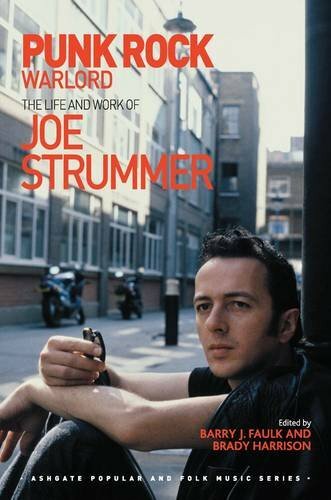 Punk Rock Warlord: The Life and Work of Joe Strummer. Farnham and Burlington: Routledge/Ashgate, 2014. Co-Editor with Lisa Simon, University of Montana. 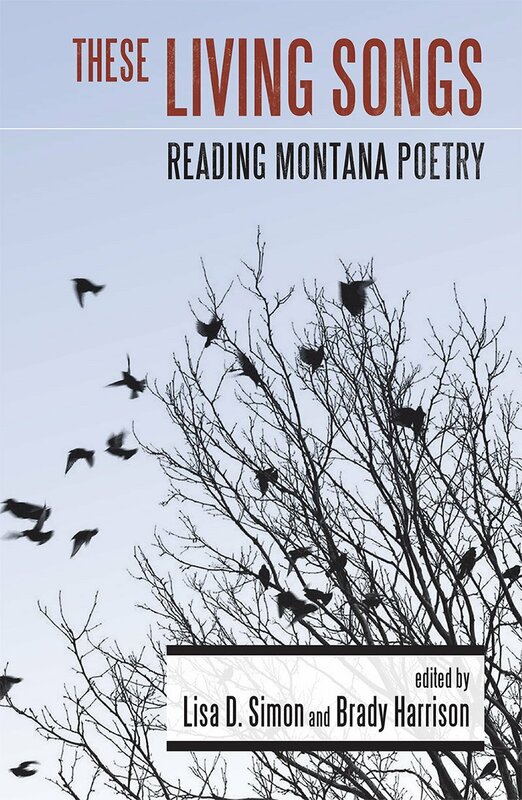 These Living Songs: Reading Montana Poetry. 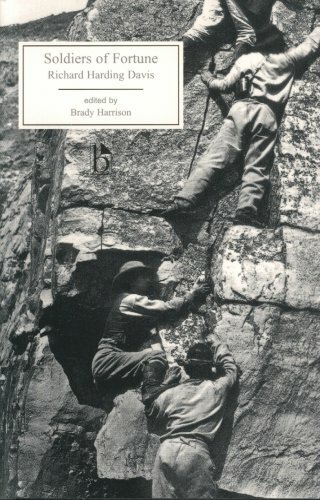 Missoula: University of Montana Press, 2014. 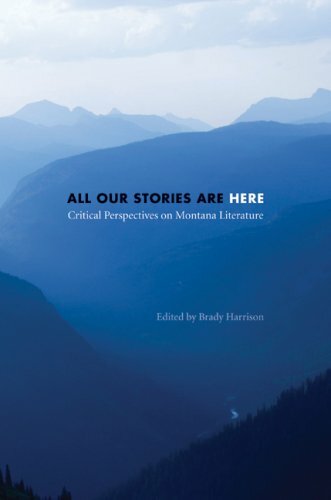 Editor, All Our Stories Are Here: Critical Perspectives on Montana Literature. Lincoln: University of Nebraska Press, 2009. Editor, Davis, Richard Harding. Soldiers of Fortune. Peterborough, Ontario: Broadview Press, 2006. 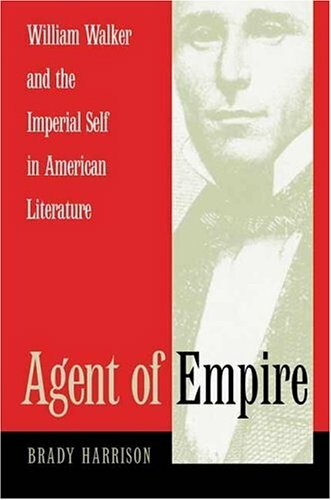 Agent of Empire: William Walker and the Imperial Self in American Literature. Athens: University of Georgia Press, 2004. Co-editor, with Tamas Dobozy, Wilfred Laurier University, of a special issue of Short Story, Tripping Across the 49th Parallel, 2005. ARTICLES in American Studies, Anglophonia/Caliban, Arizona Quarterly, European Journal of American Studies, Iowa Journal of Cultural Studies, Novel: A Forum on Fiction, Southwestern American Literature, and other journals and books. FICTION in Cerise Press, J Journal, The Long Story, The Meadow, Serving House Journal, Short Story, and Wascana Review, among other journals. 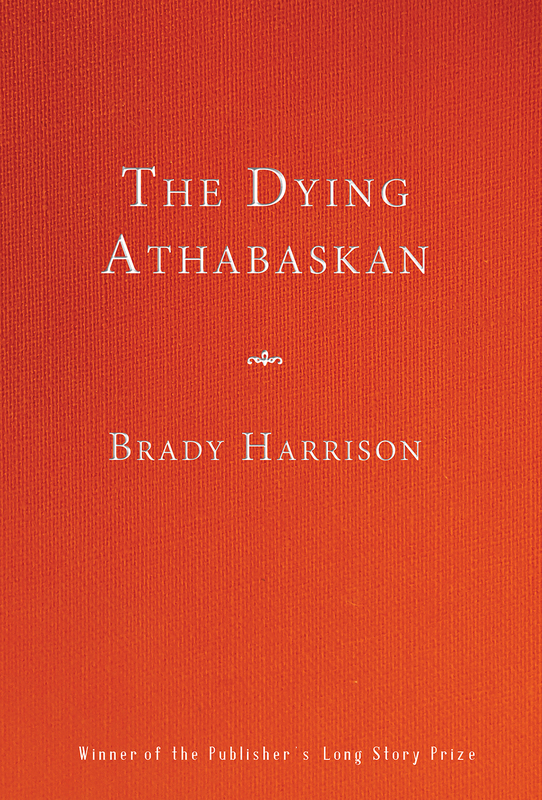 A novella, "The Dying Athabaskan," won the inaugural Publisher's Long Story Prize from Twelve Winters Press. POETRY in Badlands Literary Journal, Cardinal Sins, and The Prairie Journal of Canadian Literature, among other journals. Recent poetry also appears inthe anthology, Poems Across the Big Sky II. ESSAYS in numerous books and journals.